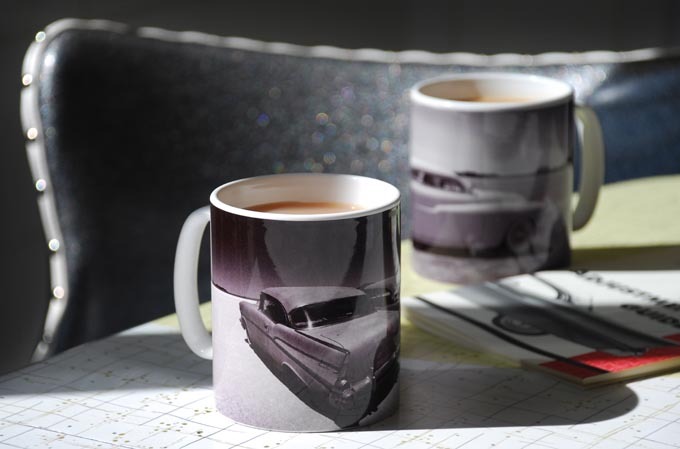 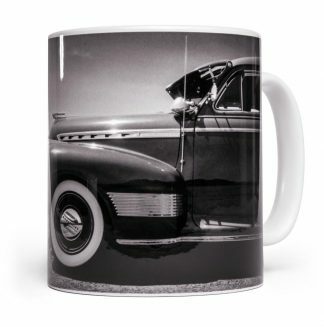 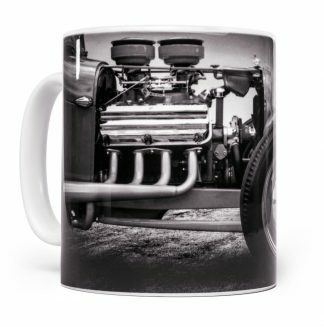 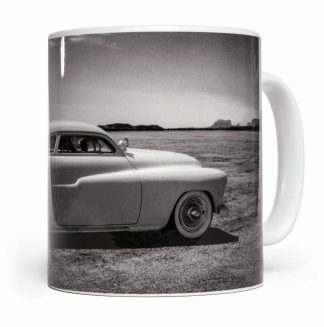 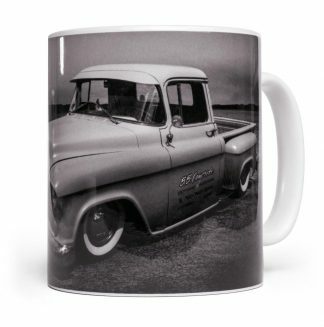 Break for a cuppa with one of my classic white 330ml mugs, essential kitchen kit for any petrol head and a stylish addition to any garage work bench. 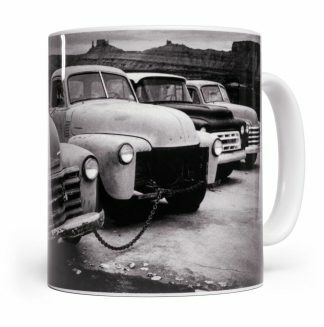 I also use a couple for washing my paint brushes. 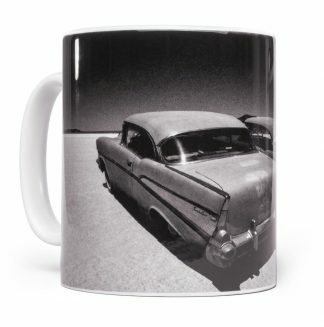 These are individually shipped in a chunky polystyrene cube.